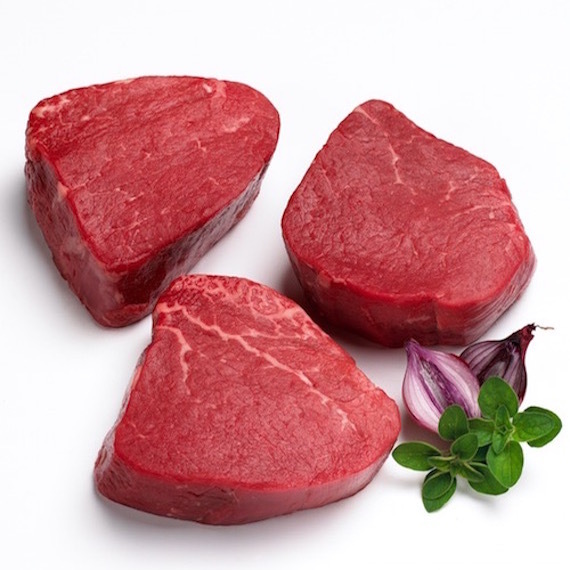 Cut from the center portion of the tenderloin, this steak is the most tender and leanest of all steaks. All our steaks are USDA Prime Certified, so you know you're getting only the tenderest, juiciest of steaks. Choose to add a 750 ml bottle of our Hess Select Cabernet Sauvignon (California) to perfectly complement this delicious steak.